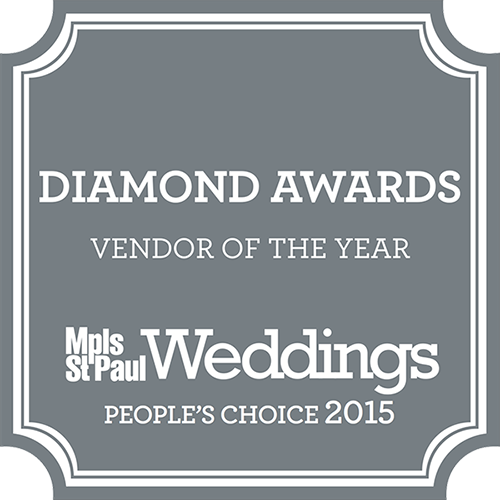 Founded over 20 years ago, D’Amico Catering has become a premier catering and event venue in the heart of downtown Minneapolis. With exclusive access to over eight unique, elegant, and prestigious event venues, D’Amico Catering can either host your event at one of their venues or meet you at yours. 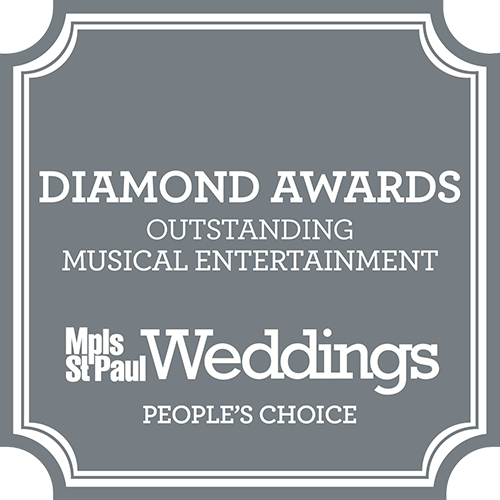 With the convenience of downtown Minneapolis at their fingertips, D’Amico Catering strives not just for a “good meal”, but instead to create a dining and event experience that is uniquely yours. The venues that D’Amico offers have several common themes: elegance, luxury, prestige, and awe-inspiring scenery. Calhoun Beach Club, one of the may venues D’Amico offers, is swanky, elegant, and luxurious. With tufted chairs, chandeliers dripping in crystal; sweeping views of Lake Calhoun provide a gorgeous backdrop to the outdoor deck. Large windows flood the room with natural light and offer urban views of some of Minneapolis’ most prestigious neighborhoods. International Market Square is artful, industrial, and features soaring ceilings with exposed brick walls. A historic landmark, this once upon a time factory has been renovated with innovative technology and glass ceiling, the International Market Square is a memorable venue. Loring Social embodies industrial chic. Evocative of 1900 Soho New York, Loring Social features exposed brick, expansive industrial columns, and chandeliers that are draped in crystals and whimsy. With two distinct rooms, Loring Social is a venue that offers it all. A plethora of other sites is available, making D’Amico a varied and vast event venue experience. Off-site venues experience the D’Amico touch of elegance and luxury. Staff at D’Amico coordinate with you and your event space to ensure the most stunning event experience D’Amico is renowned for. Whether you are saying “I Do” or blowing out the candles for a special birthday celebration, D’Amico staff will handle every detail. With extensive experience in planning the most stunning events, be it in a castle, cottage, or prairie meadow, D’Amico will turn all your dreams into a fairytale event experience.